A certain playful and child-like sector exists within the seriousness of a few high fashion brands such as Fendi, Burberry and now Prada; and that is mascots. Fendi's fuzzy friends are called Fendirumi while Burberry keeps it traditional with their Thomas Teddy. 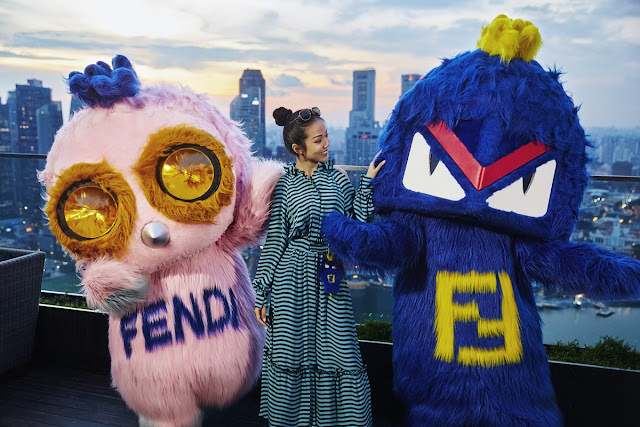 Both companies, having mastered the balance of implementing their cute creatures in their otherwise couture product and demeanor, have surpassed the mistake Prada has been a victim of, and that is going too far. 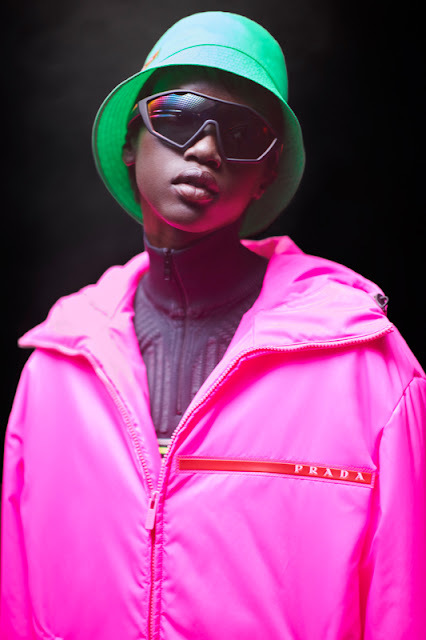 Prada as of late, in my opinion, has been very exciting/fresh and seamlessly captured the neon electric, sporty inspiration that is Linea Rossa without losing touch with its foundation. However, scrolling through the brand's Instagram is a bit confusing when hitting the transition from campaign photos of the mentioned collection to their new tamagotchi-like Pradamalia. My reasons for disliking this creative direction are as many as there are Kardashians but I'll only list a few. Firstly, they introduced too many characters. There are seven in total, so if it was intended to be flushed out as mascots to a highly regarded name, then isn't seven too indistinct? Also, their personalities are being crafted too extensively for a target audience consisting primarily of adults who could care less about the special qualities and origin stories of these "specimens" because all they will see is the cute factor. This chapter of Prada would go over well with children because this concept is more closely related to Care Bears than Vogue. Perhaps we will see the rich kids of celebrities sporting Pradamalia key chains for their mini Ferrari keys or Pradamalia satchels for their copious amount of Smackers lip balms. Lastly, and most importantly, the line of t-shirts, shoulder bags, and iPhone cases created for this, are as disappointing as the names "Spot" and "Toto" (two of the seven Pradamalia names). Unoriginality in hand with poor execution has been the demise of Pradamalia but hopefully, someone will smarten up and delete the whole project, but that's a bit of a stretch. 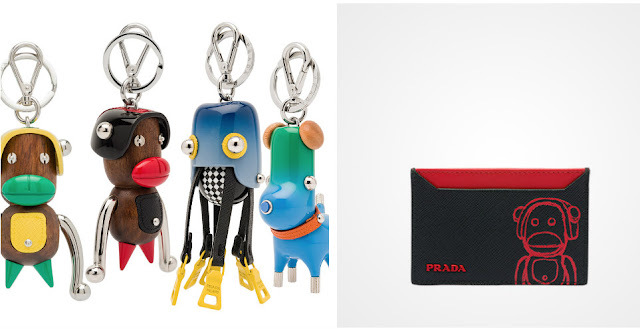 What are your thoughts on Prada's mascots? Let us know in the comments!